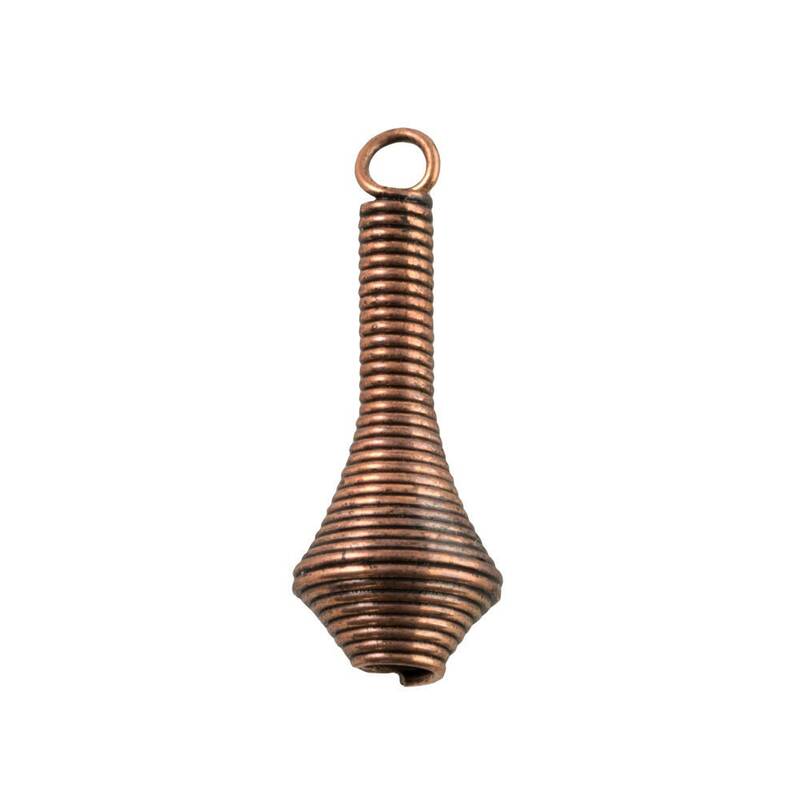 Material: Antique Copper plated Brass. Additional Information: The plating on these does look spotty in places. It creates a charming rustic look.